Adapt P Shaped Shower Bath - Only £133.99! 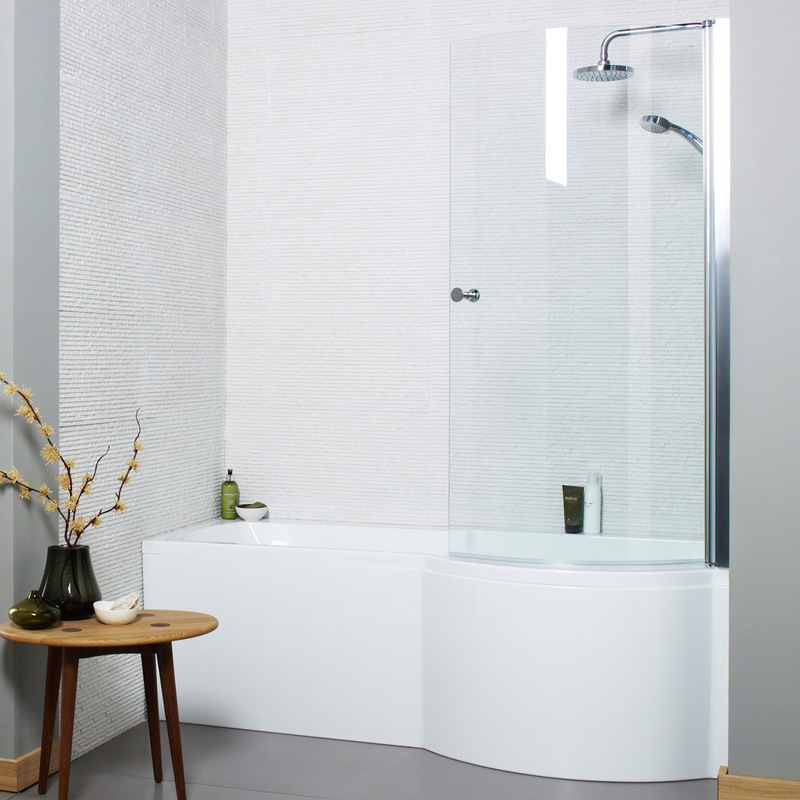 The Adapt P Shaped Shower-Bath from K-Vit / Kartell is a versatile, great-looking contemporary bath with looks to perfectly suit any style of bathroom. With smooth, flowing curves and a stunningly smooth high-gloss finish, the Adapt bath would make a superb addition to any home. This is a P Shaped Bath, designed specifically to provide added room while relaxing in the tub, as well as to allow maximum room when showering. It offers superior build quality and durability, and is available for an extremely competitive price. 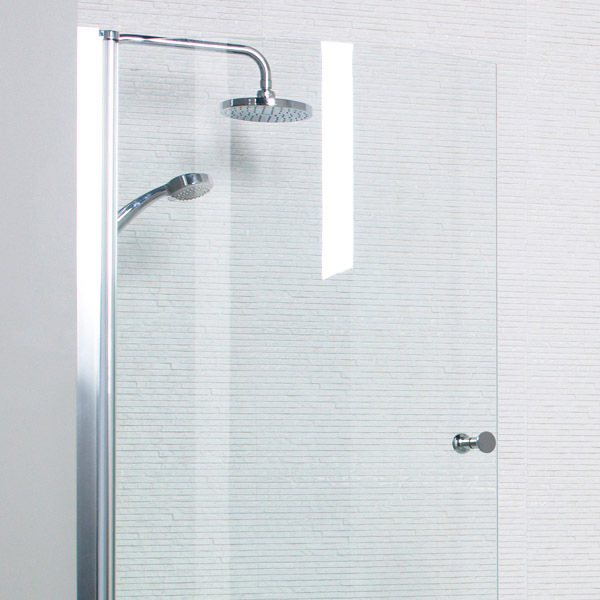 This mix of style, quality and value makes it the ideal solution for any bathroom renovation. 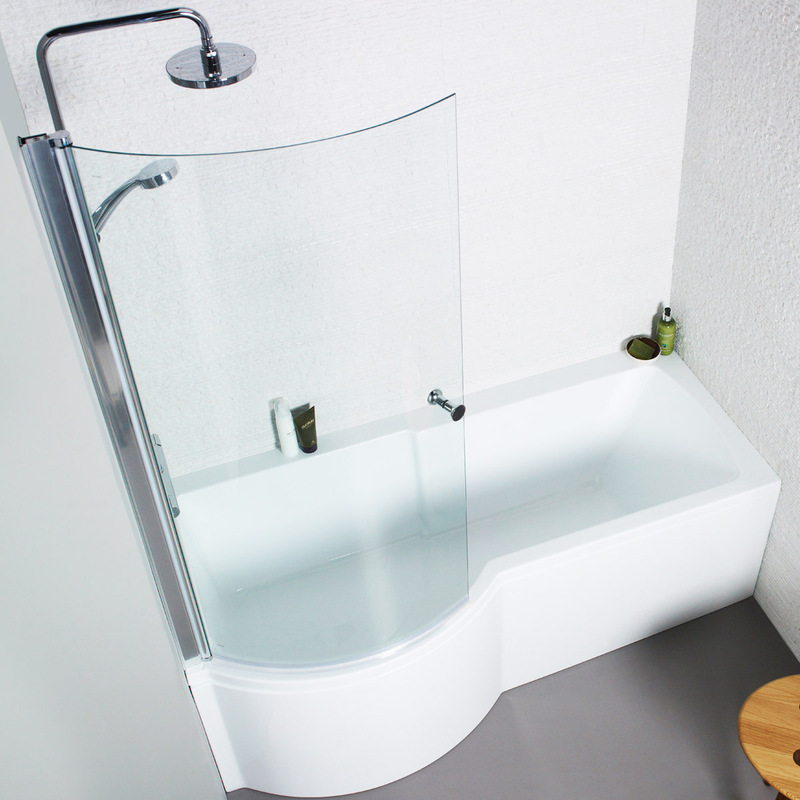 The Adapt P Shaped Shower Bath is available in two sizes. (Please select from the drop-down menu below).